The loss of someone dear is always a difficult event for any family, but nothing adds more to the stress of mourning than to grapple with the confusing details of funerary arrangements. 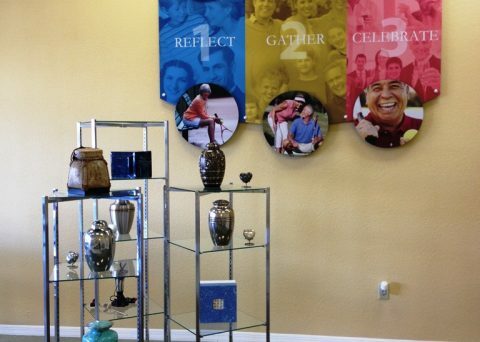 A welcoming pre-arrangement center in The Villages, FL brings ease and solace to the duty of laying to rest and remembering the positive aspects of a family member or friend's life. 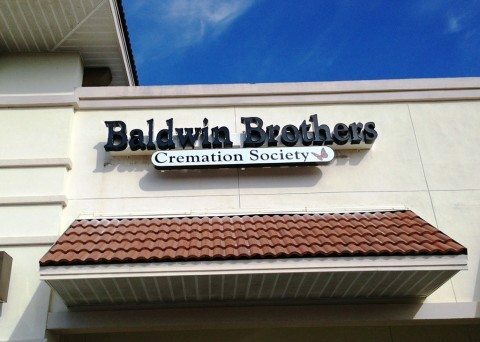 Turn to the friendly professionals at Baldwin Brothers Funeral & Cremation Society when you need extra help getting through tough times. 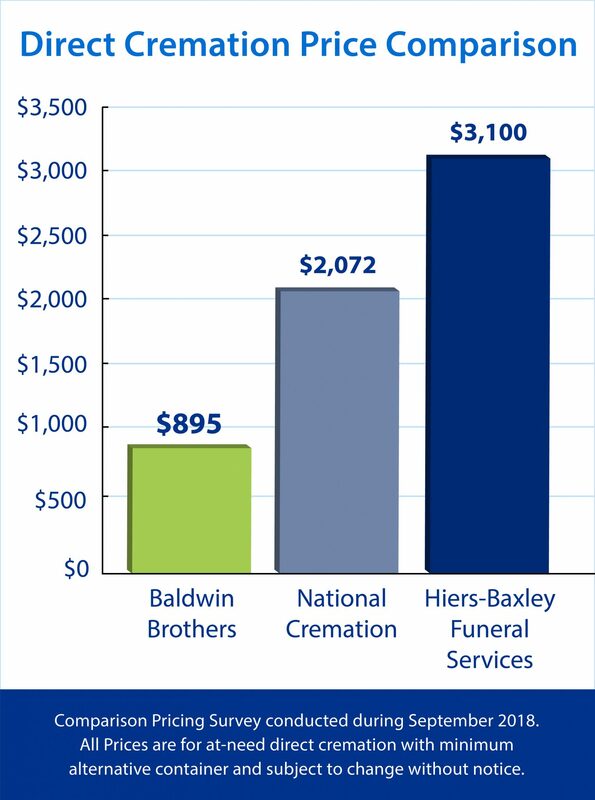 98 percent of our customers would recommend us over other cremation pre-arrangement centers The Villages. We guarantee total satisfaction or issue a full refund. You and your loved ones deserve the care and attention of qualified professionals from The Villages pre-arrangement center. 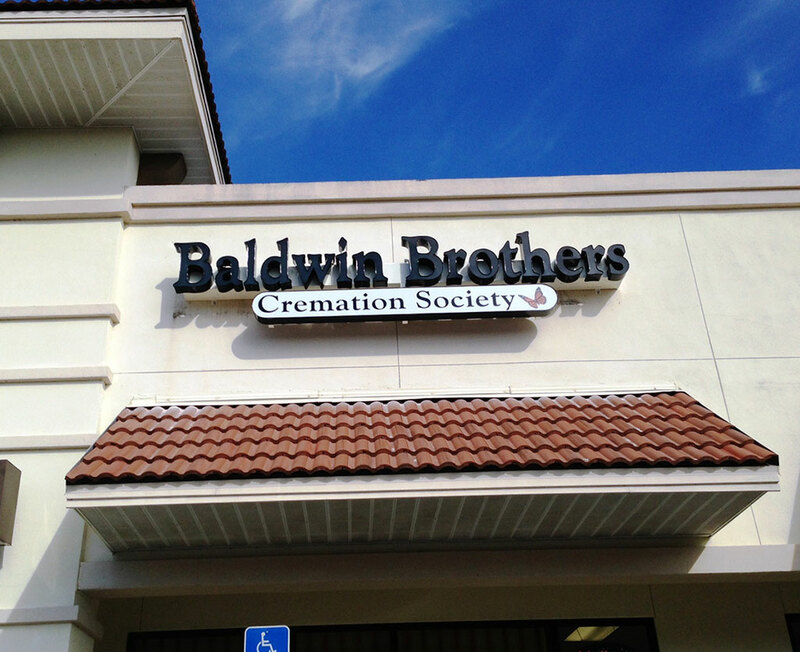 Since 1980, Baldwin Brothers Funeral & Cremation Society of Central Florida has assisted local families, providing thorough and compassionate cremation prearrangement plans. 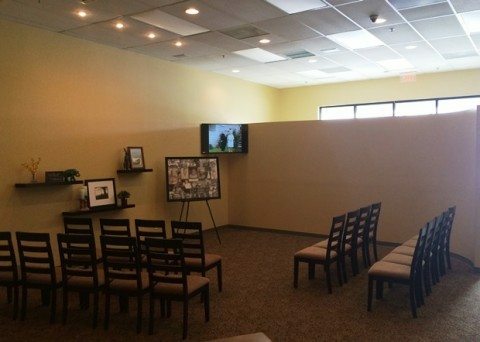 It is our professional and moral duty as an experienced cremation prearrangement center to create an atmosphere of warmth and comfort, making cremation arrangements as simplified and stress-free as possible. We value upfront pricing and an around the clock open door policy to ensure that our customers enjoy the benefits of ease and transparency. Our primary goal is to provide prearrangement cremation services in The Villages that are readily affordable and conveniently hassle free. With the guidance of a professional assistant, we create custom all inclusive service packages with personalized to help you perform ideal arrangements within a reasonable budget. From start to finish, you will receive personal assistance to prepare for every necessary detail. A Celebration of Life Memorials is planned and coordinated to aptly pay tribute to the departed with the sincerity and respect that best honors their legacy. 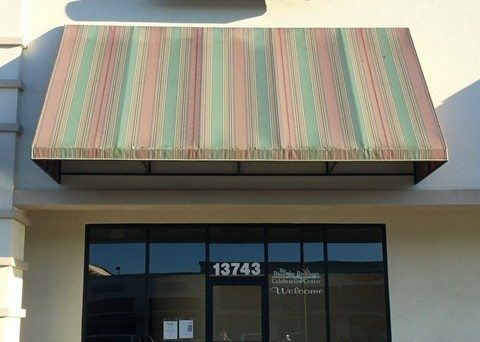 Many cremation prearrangement offices in The Villages, FL operate without the compassion or attention that your family deserves. 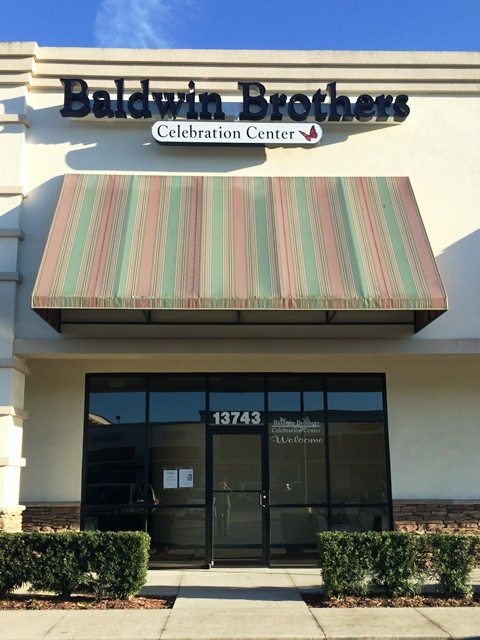 At Baldwin Brothers, we believe in using real people to make real connections. 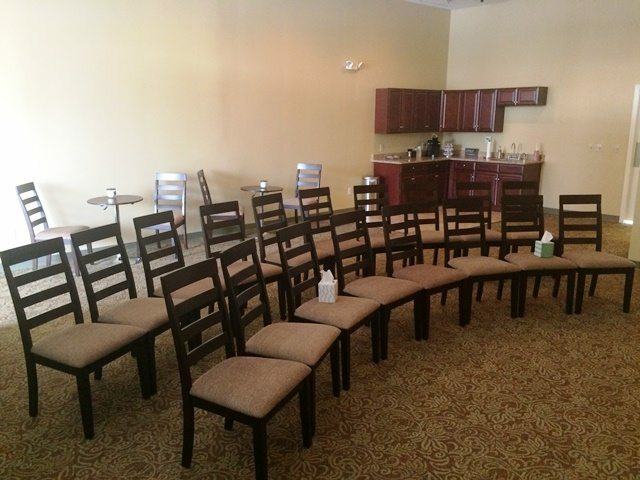 For those wishing to be confidently prepared, we offer to prepay options. Your prices will be frozen so your loved ones will never have to be burdened with additional arrangements or inflated costs. Searching for the best available The Villages cremation prearrangement is easy when Baldwin Brothers guarantee such detailed and convenient service. 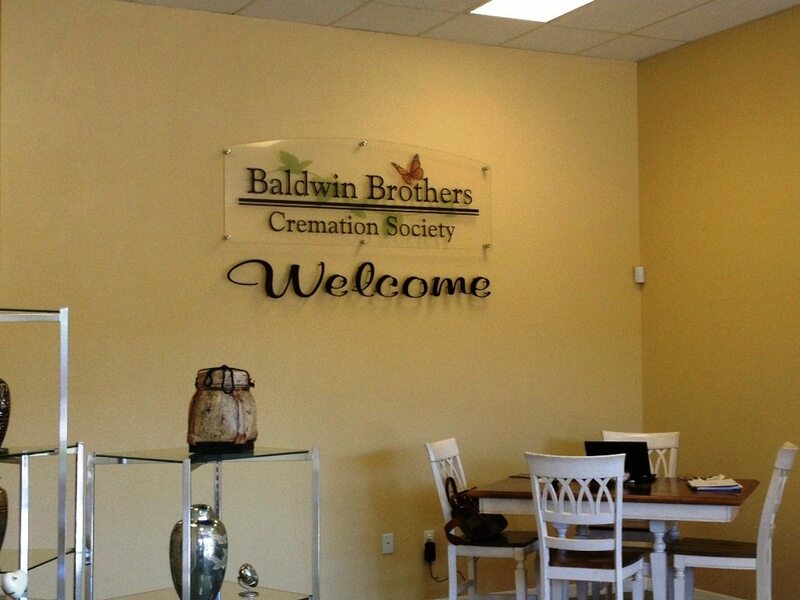 Baldwin Brothers also offer cremation prearrangement services in Brownwood, FL, a community near The Villages. If you live in or around Brownwood get in touch with our friendly, knowledgeable and compassionate staff today for any questions related to cremation services. 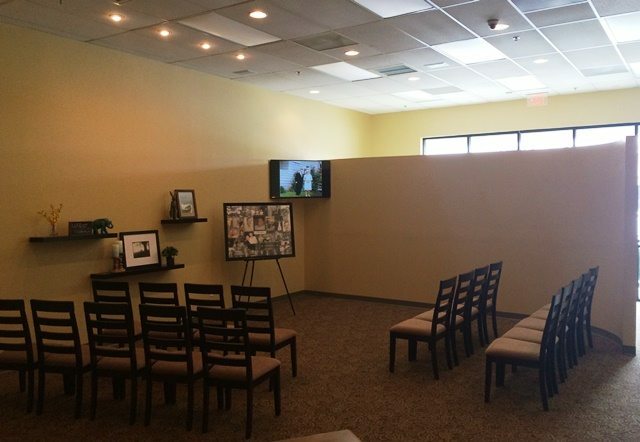 Additionally, we serve the residents of Fruitland Park and Lady Lake with cremation prearrangement services. Following The Villages cremation prearrangement services, many people choose to bury the ashes in a family plot or scatter them in a meaningful location. 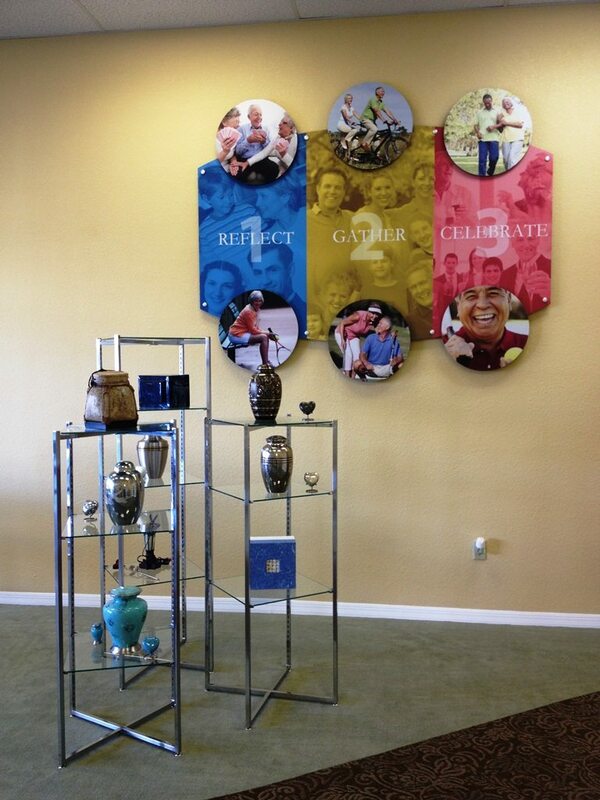 We offer a beautiful assortment of decorative high-quality urns, as well as ornate keepsake jewelry. You can preserve the memory of a loved one sealed tightly within a pendant or necklace. Keepsakes can even store a lock of hair, flower petals, or any memento endearing to the memory of the departed. This final gesture is a way of creating a physical token that you can cherish for years. Many cremation prearrangement offices in The Villages, FL greet every calling customer with an automated message or recording. We believe in building established relationships with families in the community by encouraging face to face contact and total availability. Our staff is accessible 24 hours a day and 7 days a week. Whether you are unsure where to start after an unexpected loss or you are ready to begin plans for future arrangements, we are there to provide detailed guidance and understanding. View our contact information below, and call today.